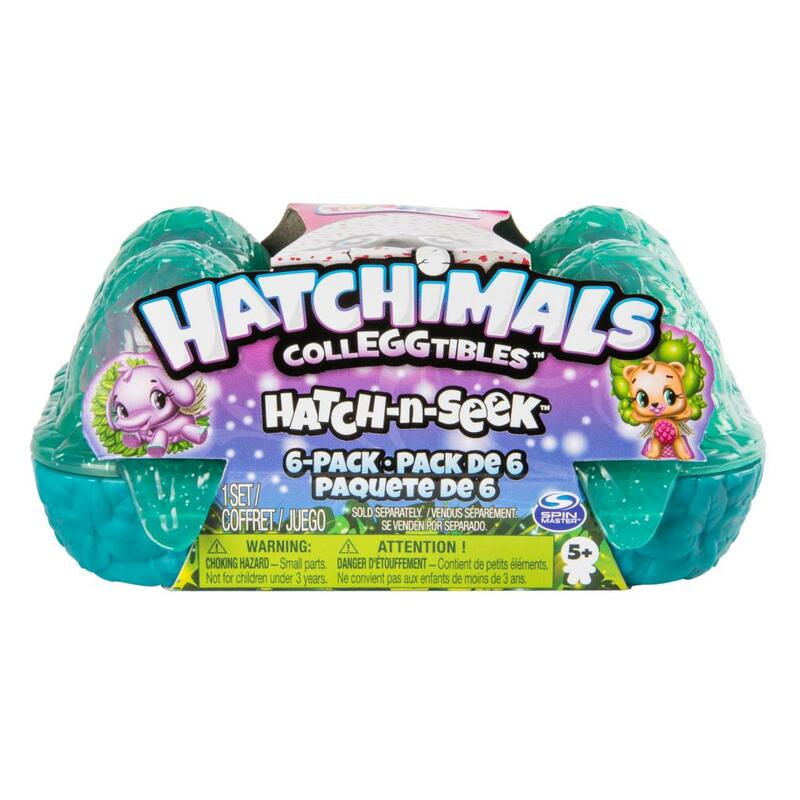 Hatchimals CollEGGtibles are playing hatch and seek! 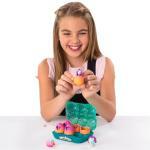 Join in the fun with this 6-pack Egg Carton! It’s easy to play: lift the egg carton’s sparkling, leafy lid to find 6 ombre eggs! Using your love and care, hold one egg and rub the color-changing heart until it turns pink! Gently press down to crack the shell and discover a magical piece of hatchtopia! Behind a charming tree, you could find a Beaveery! Look around a puffy cloud and you could find a Unikeet! 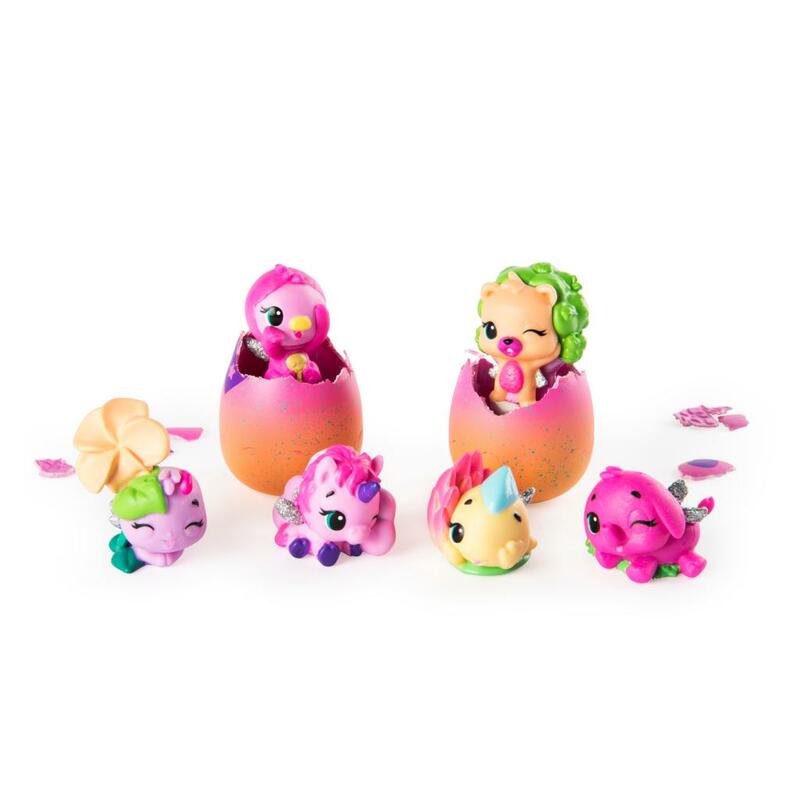 Guess who’s hiding, then flip to discover your adorable character! Now you see them, now you don’t! 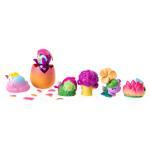 These double-sided figures are a super-cute addition to your collEGGtion! 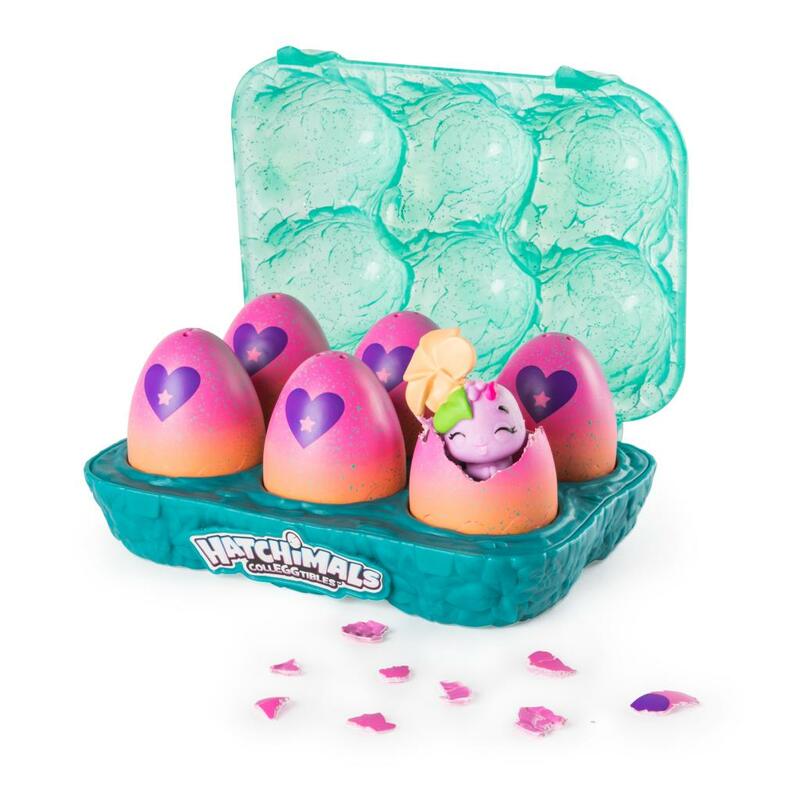 Once you’ve hatched all your new friends, use the egg carton to keep them cozy! 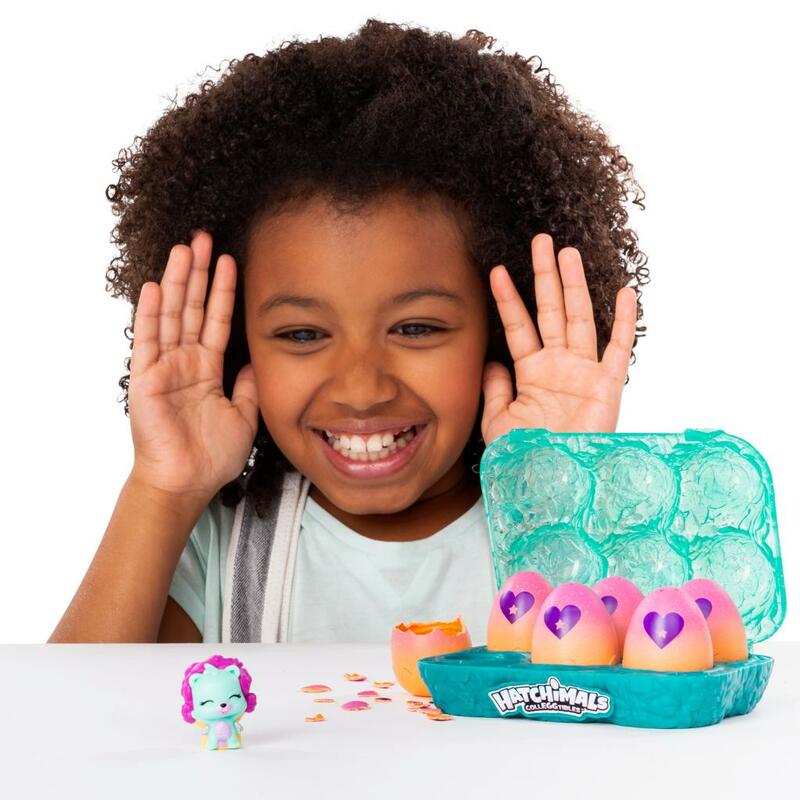 With molded nests on the bottom and a glittery Fabula Forest lid, this egg carton lets you hatch and seek on the go! With two possible 6-Packs to hatch, you can add 12 new characters to your collEGGtion! Who is hiding in Hatchtopia? Play a hatchtastic new game with the Hatch and Seek 6-Pack Egg Carton, only available on Amazon! 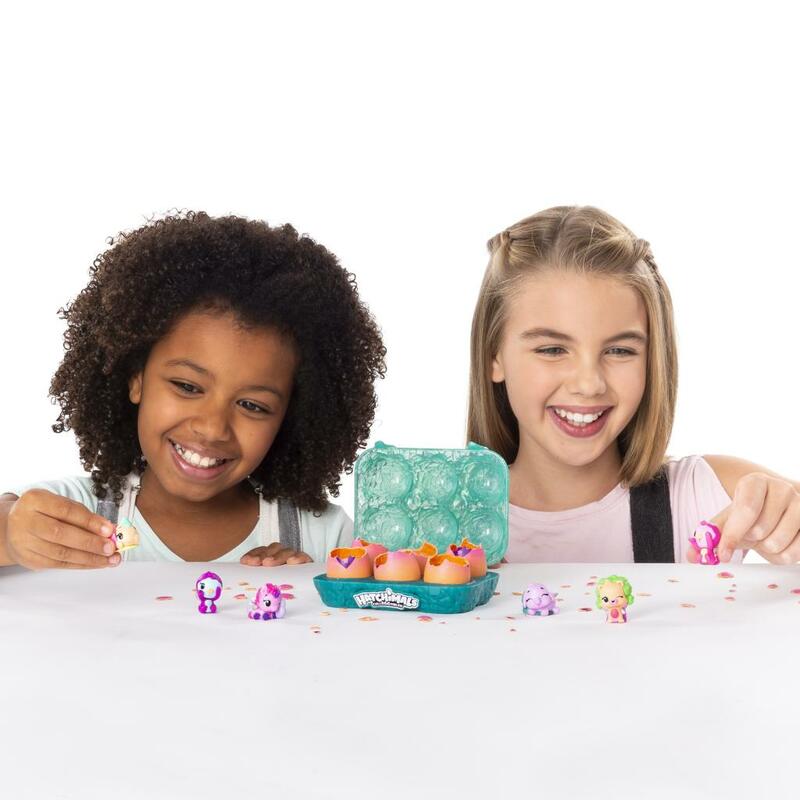 HATCH AND SEEK: The Hatchimal CollEGGtibles are playing hatch and seek! 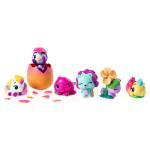 Hatch to discover cute new characters hiding behind trees, clouds, flowers and bushes! Now you see them, now you don’t! 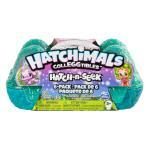 Hatchimals CollEGGtibles 6-Pack Hatch and Seek Egg Carton is a great gift for kids aged 5+. 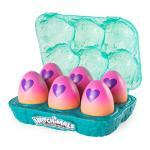 Only available on Amazon.